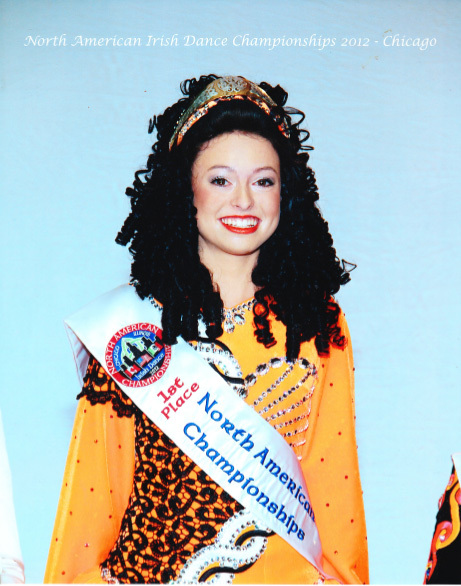 This dress was worn by the 2012 North American National Champion U16B winner. 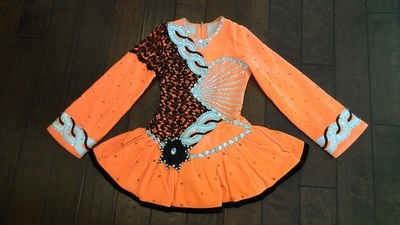 This Siopa Rince neon orange dress is adorned with many large, and various sized Swarovski crystals, that reflect the stage lights. The dress has an asymmetrical pattern, with beautiful black lace. This is a very noticeable and exciting dress. It has only been worn five times. Measurements below, and more detailed measurements upon request. Asking Price: $US1,900.00. Shipping costs are not included in the asking price. 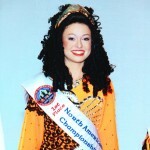 Will accept returns and refund the cost of the dress, buyer to pay all shipping costs.